‘X2’ drags onto a journey as one falls down the realms of Jerome Hills’ sleepless drums, S Rustons’ urban basslines clashing with electro vocals for ‘High Street Fetish’, enter the darkened room of Electrosexual’s acid synths and pulls through the melancholic but contagious dance floor drive of Erta Ale, then slow down and finally unwind into Aswads’ poly layered blustery. 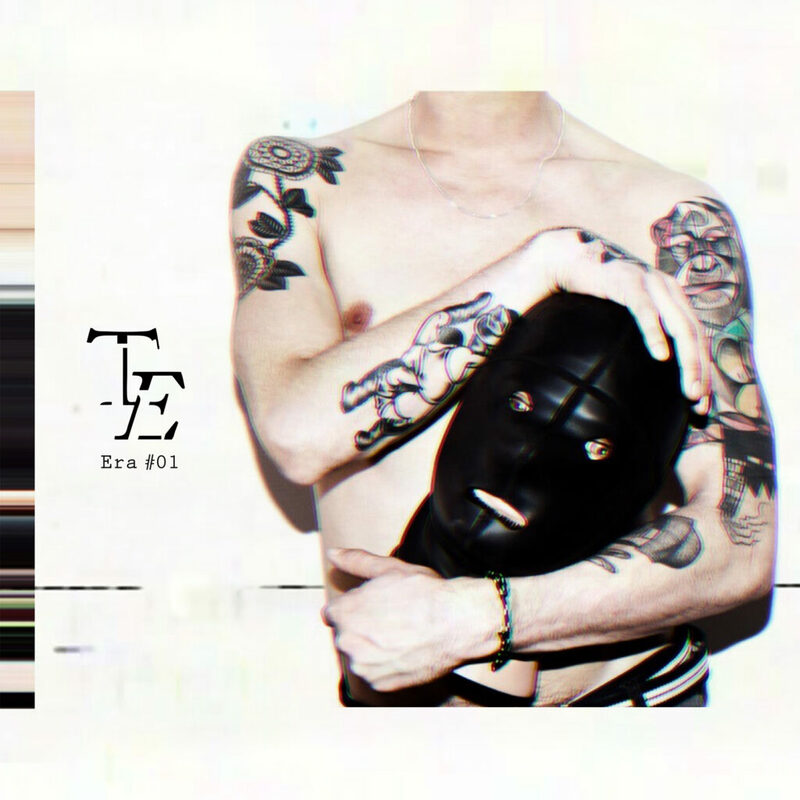 Celebrating our 10th party edition, TrashEra releases a compilation in two parts. 'X1' kicks off with atmospheric breaks by Donna Tellos followed by fast and relentless Techno sequences from A Sagittariun, then proceeds to Lipstick Trash and his ecstatic Rave, the reverie of Came To Roost and a hypnotic withdrawal by Deepneue. 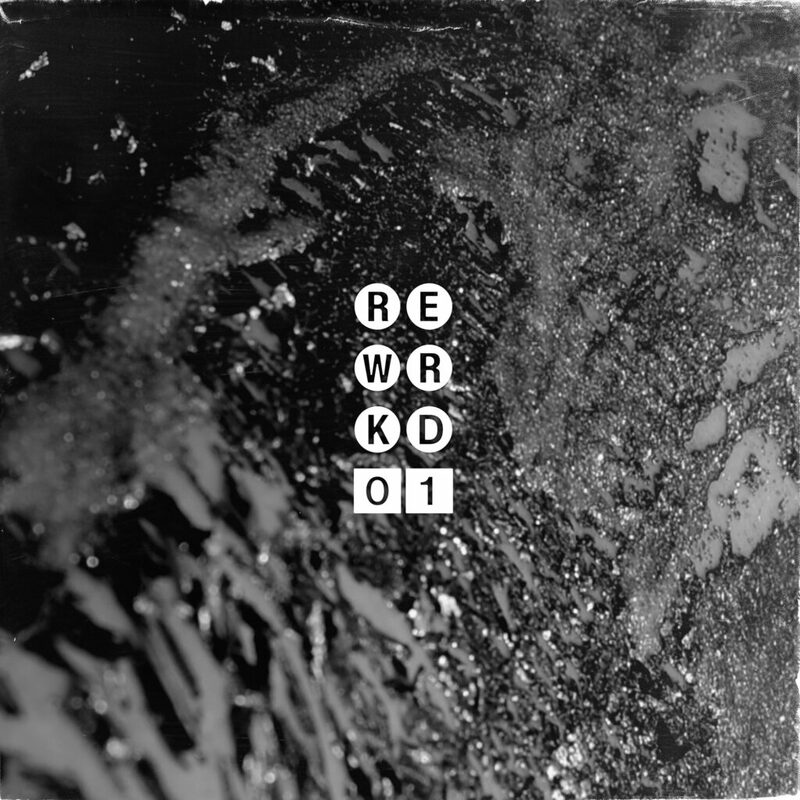 REWRKD - first instalment in a series of genre-bending concept music. The original track embodies tribalism and obscure melodica to deliver this uplifting groove. Followed by Lipstick Trash's analog 4x4 rework that will transcend any dance floor into a stomping rave. Aerea Negrot, who is no stranger to musical obscurity, delivers a rework that takes the listener into the realms of Leftfield Electro. And for a stunning ending - Deepneue's own alternative version, a darker turn into the subject of fresh. 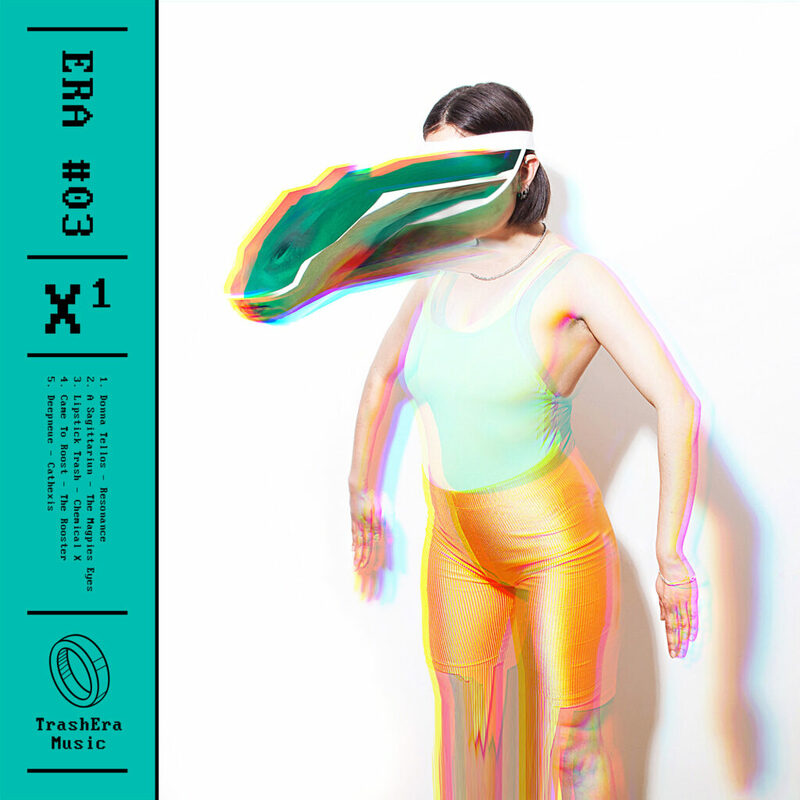 ERA #02 - Our second instalment of original, genre-bending concept music opens with Eduardo de La Calle, who joins “TrashEra Music” with the emotional yet club-friendly track “Beginning”, followed by Flavia Laus, with two energetic tracks “Roller” & “La’Panim”. Donna Tellos, the extravagance duo from Tel-Aviv are joining forces with TrashEra’s “Lipstick Trash” by Omer Saban, delivering a stellar Techno cut that vibrates through the old city of Yafo (& Tel Aviv), mixed with an eclectic mix of tracks from our own residents Deepneue, Aswad and Lipstick Trash, there is no way to go wrong with this one. 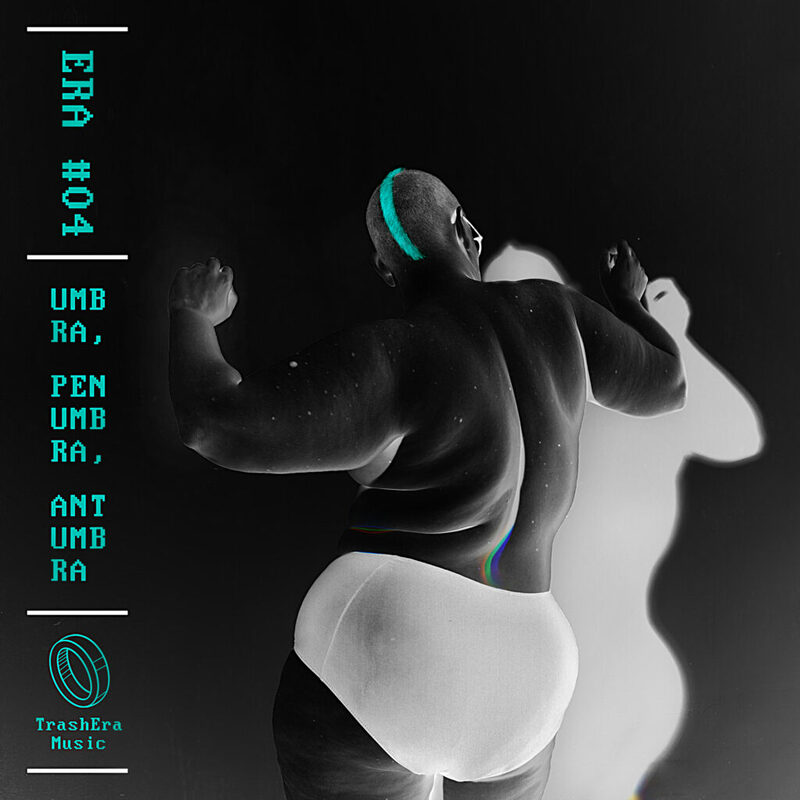 ERA #01 is an exploration of sophisticated techno tracks and groovy beats from the Berlin' collective called TrashEra, a platform for those "in the scene" featuring tracks from Lipstick Trash, Deepneue Oliver Deutschmann and Aswad.